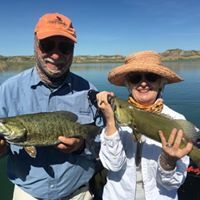 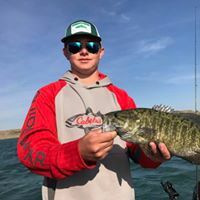 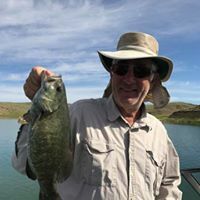 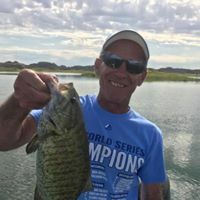 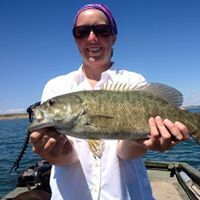 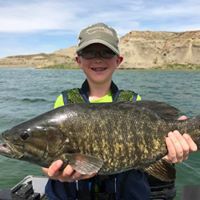 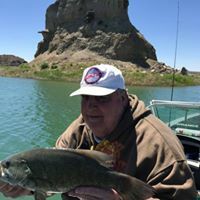 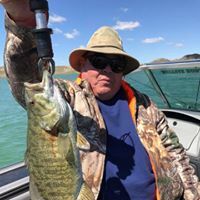 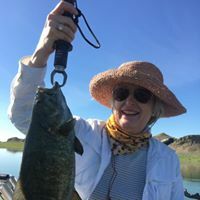 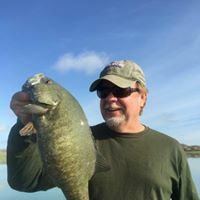 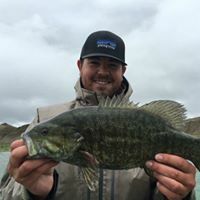 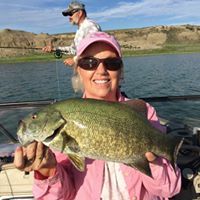 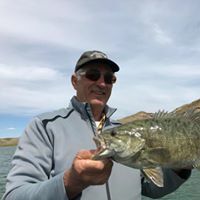 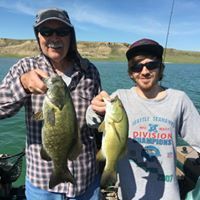 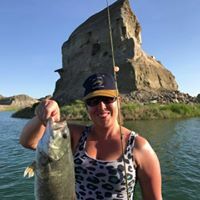 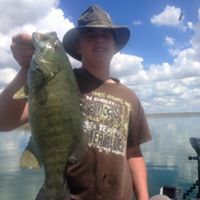 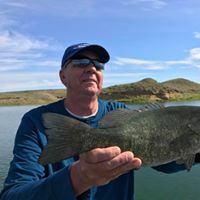 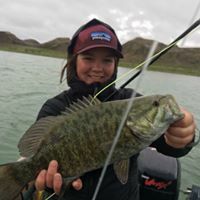 We offer our Bass fishing trips on Fort Peck Reservoir. 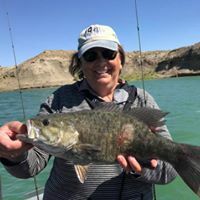 You can choose to either fly fish or spin fish. 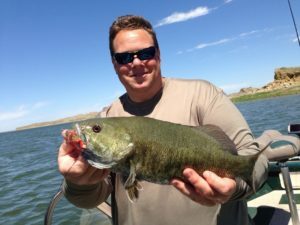 The action all year is excellent for smallmouths. 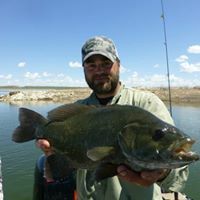 In the spring you can get some top water action. 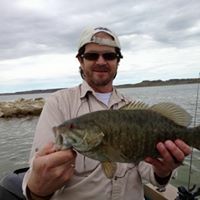 Mostly pitching all kinds of different style jigs, spinner baits or drop shoting. 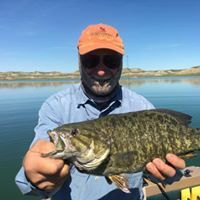 Pound for Pound Smallies are absolutely one of the hardest fighting fish on the planet. 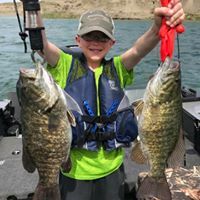 These trips make for non-stop action. 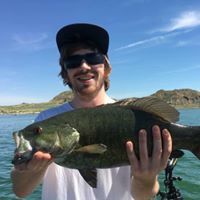 This is a trip you have to do once in a lifetime!